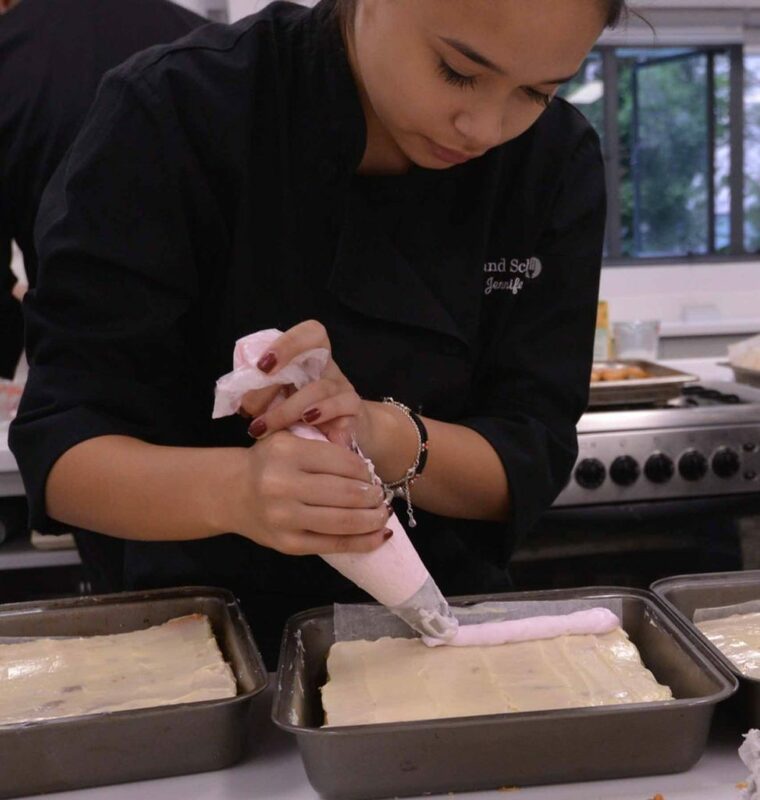 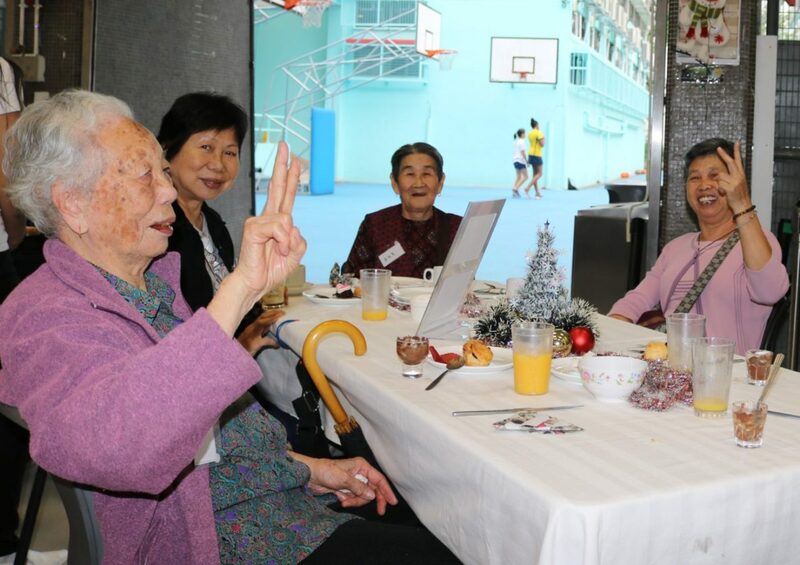 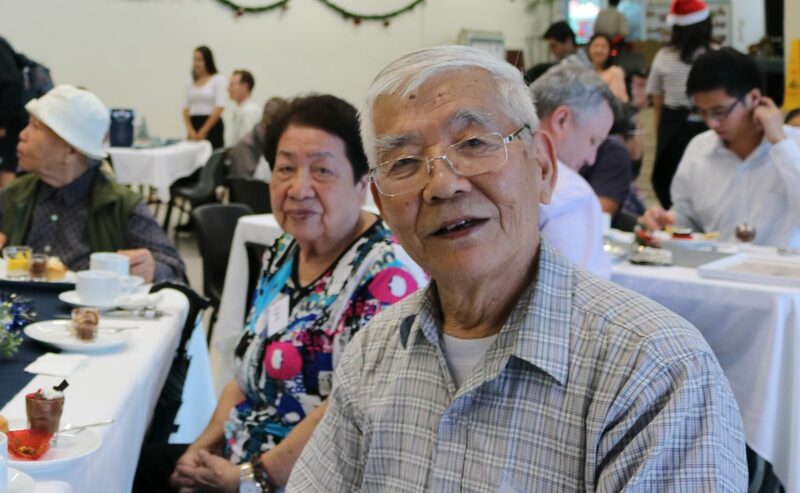 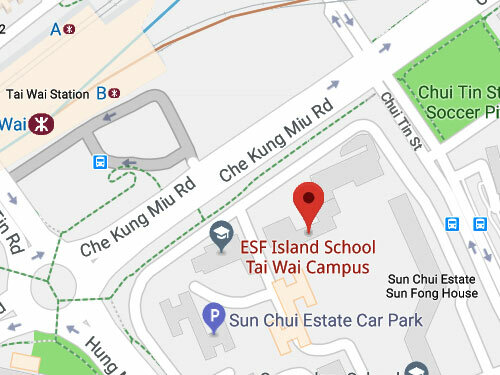 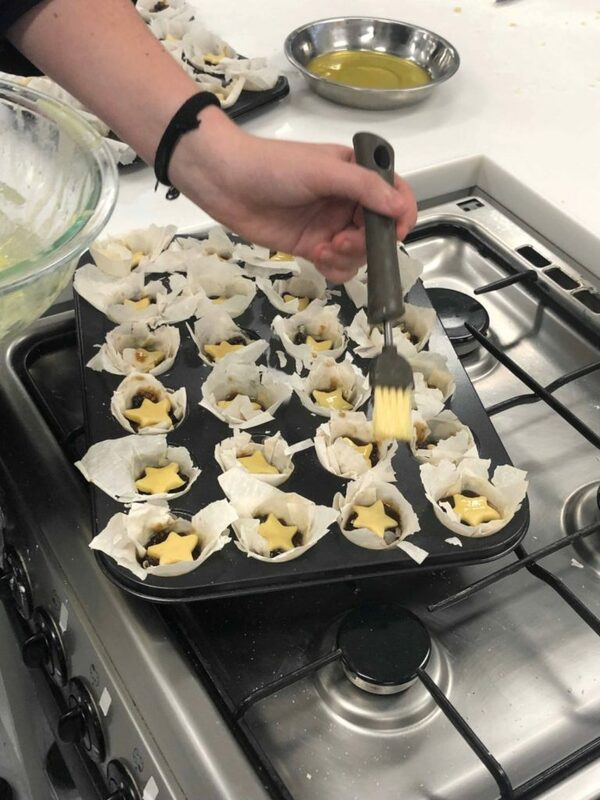 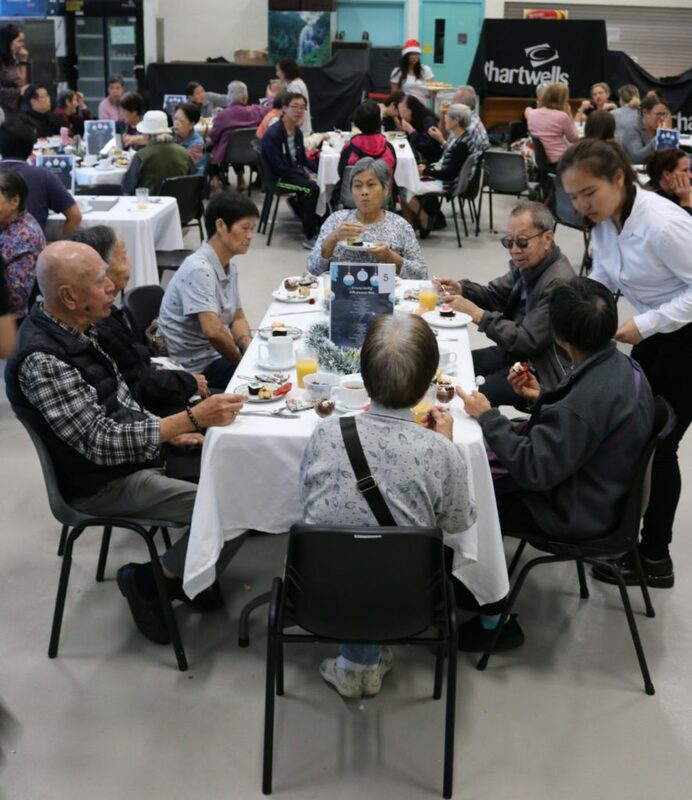 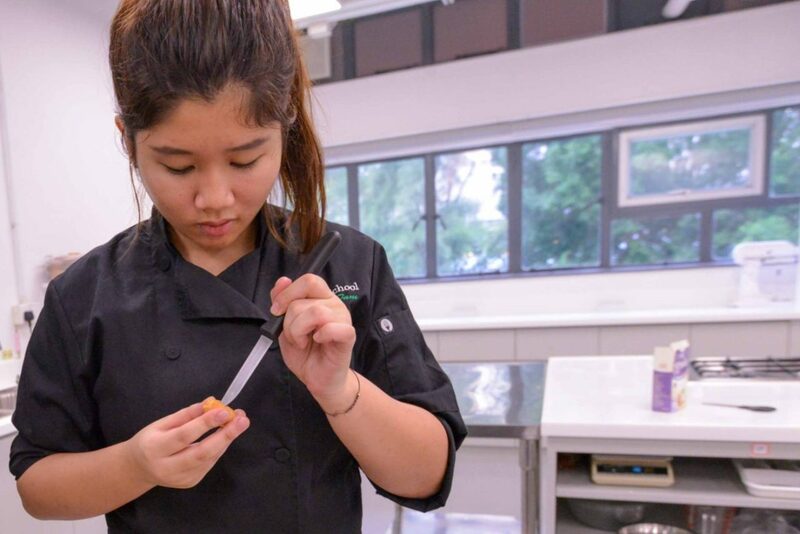 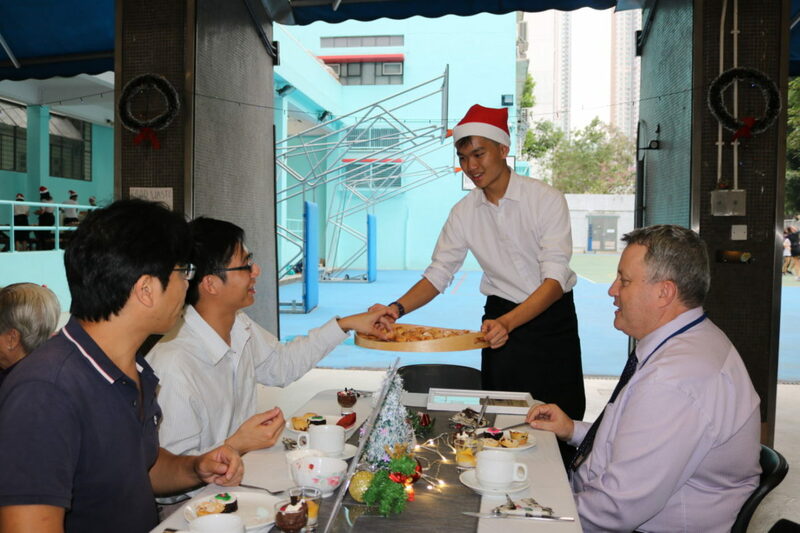 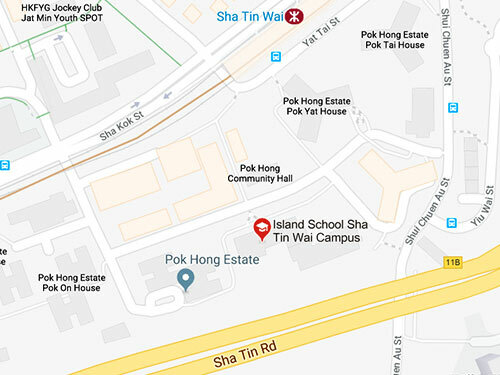 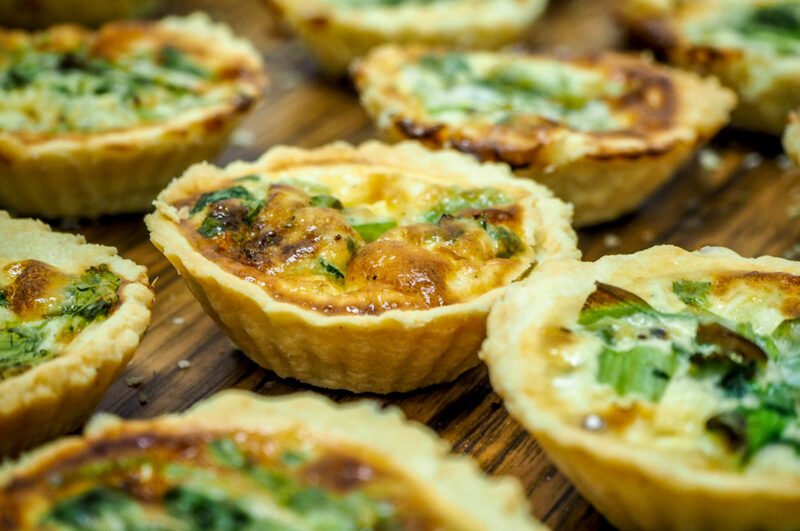 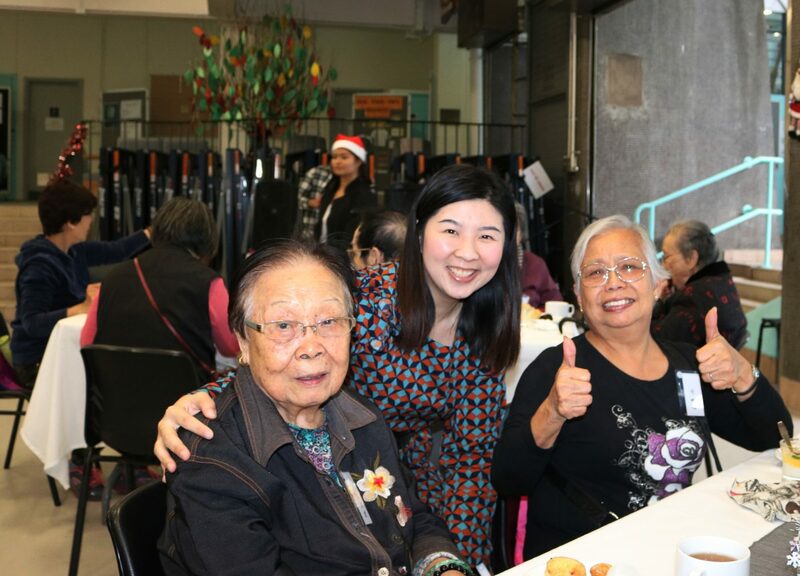 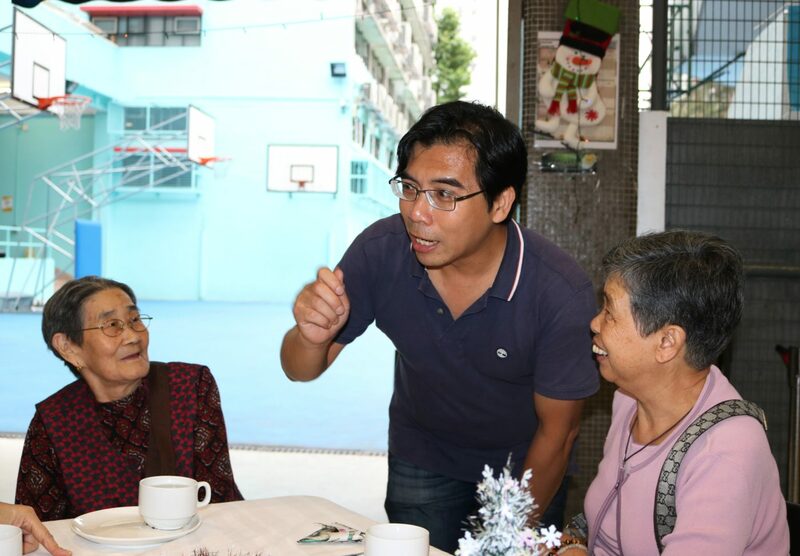 The Year 13 Business Studies and Hospitality students prepared afternoon tea for the senior residents of Sun Chui Estate at Island School’s Tai Wai campus on the 5 Dec 2018. 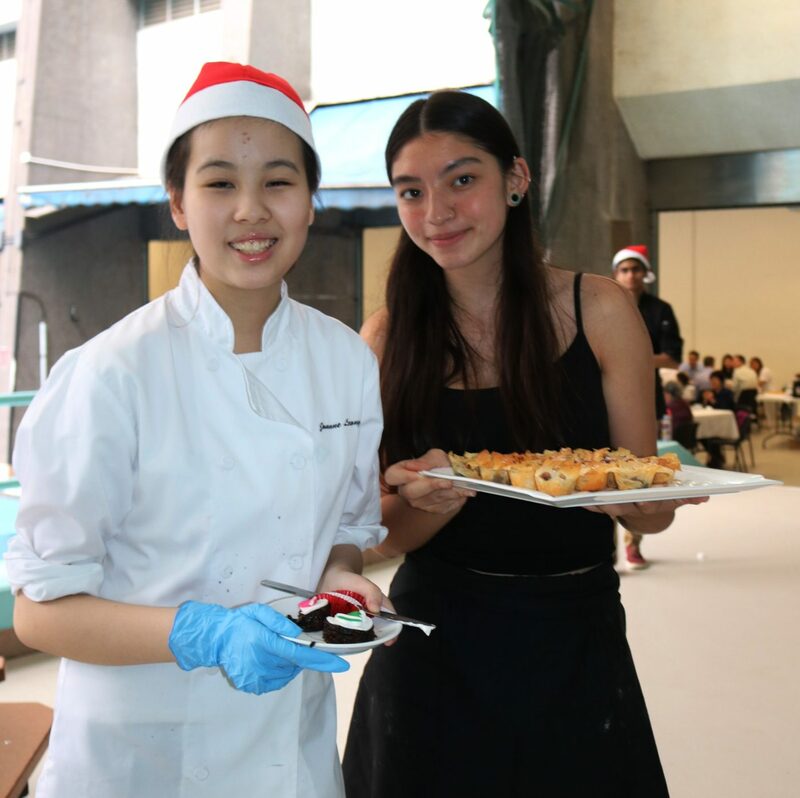 On the menu was a mix of Asian and Western sandwiches and desserts including: mince pies and scones, plus mango sticky rice and lychee chocolate cake. 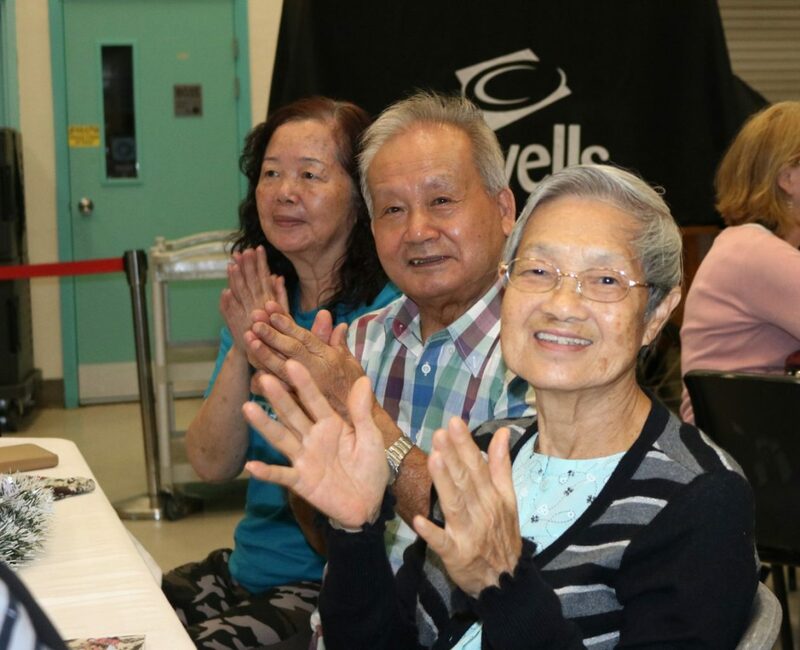 The menu was planned with the help of Councilors Mr Raymond Li and Mr Thomas Cheung who supported the event. 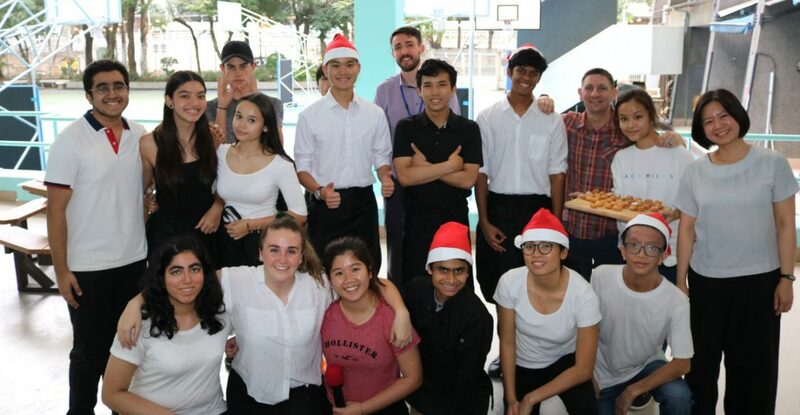 There was also student entertainment which guests clapped and sang along with.